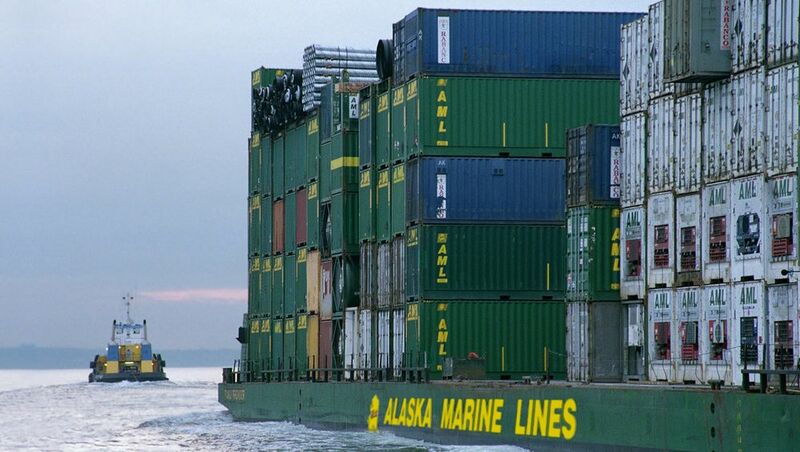 Lynden is a family of transportation companies with capabilities including truckload and less-than-truckload service, scheduled and charter barges, rail barges, intermodal bulk chemical hauls, scheduled and chartered air freighters, domestic and international air/ocean forwarding, and multi-modal logistics. Learn more at http://www.lynden.com. 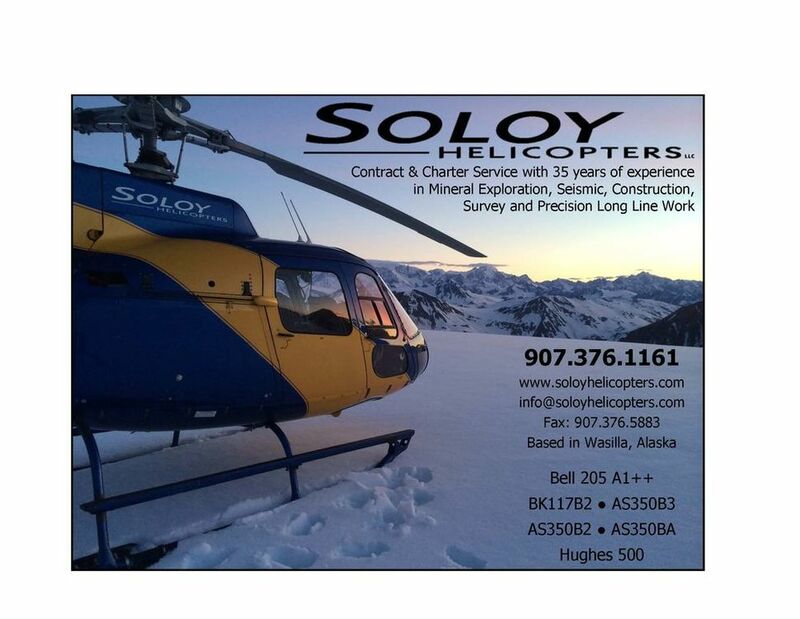 Soloy Helicopters is an Alaskan owned and operated company since 1979. 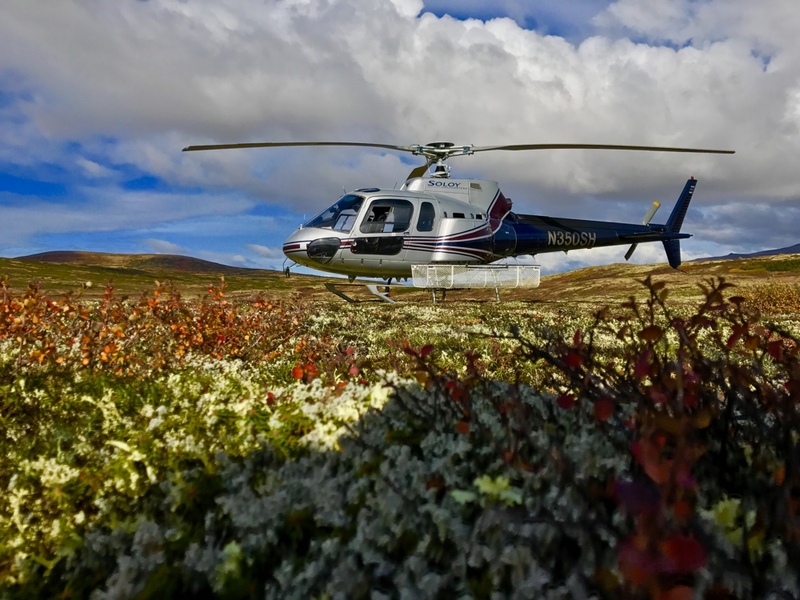 We operate 18 helicopters in Alaska and the Lower 48. We have a proven list of Pilots and Mechanics. 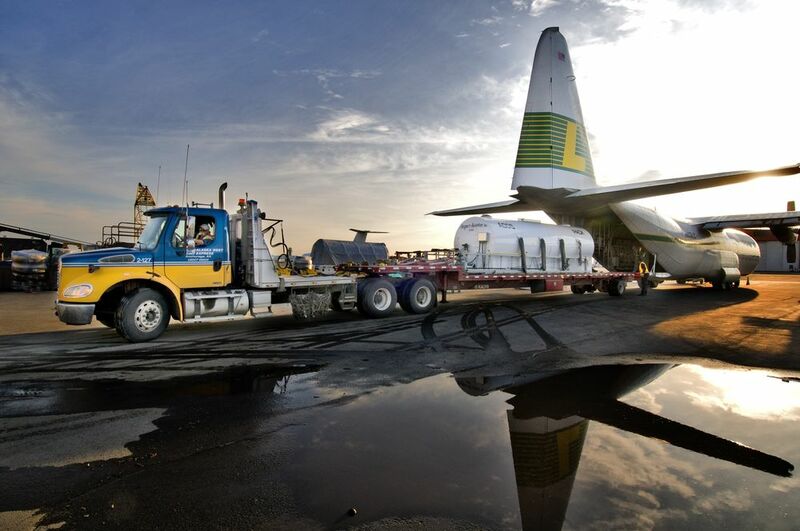 We take pride in our precision longline experience, as well as our mountain and confined area operations. Since 1979, Soloy Helicopters has supported remote operations for mineral and oil exploration, drilling, airborne geophysics, remote land surveys, powerline construction, firefighting, animal live capture operations, as well as numerous support functions for government agencies.